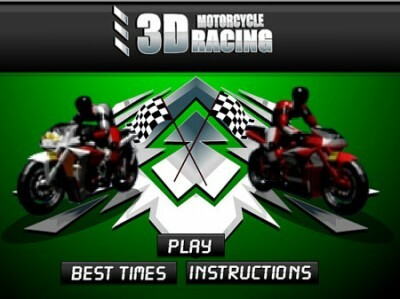 3D Motorcycle Racing. Games online. This is a great motor race. Choose a track and a motorbike, apply your favorite color and get to the track. Be careful at the turns, so that you don’t crash. Play with the arrow keys.